I don't usually go for coronas - they're usually a tighter draw than I like and the flavor is either too much or too little. 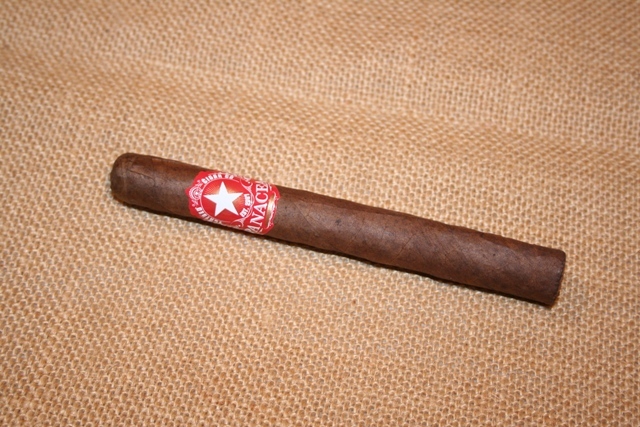 I bought a five pack of these to test the habano wrapper and the draw was easy and the flavor was all there. This is a very well crafted item that burns evenly every time.